The Picha Project emerged as the winner of the Malaysian round of Chivas Venture 2018 last January. 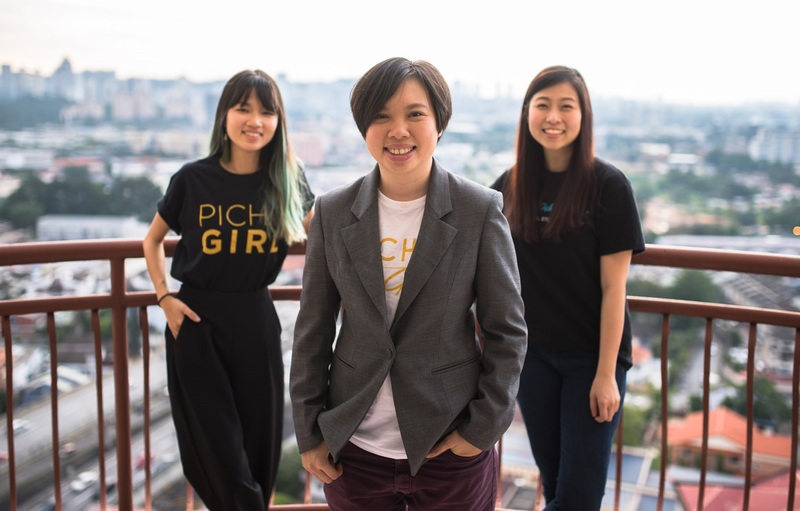 They will represent Malaysia at the global stage at The Next Web in Amsterdam this May to compete for a share of the US$1 million in funding offered by Chivas Regal. The initial US$200,000 of the Chivas Venture fund will be distributed to the finalists based on the highest number of votes received during the 3-week voting period. It started 2 years ago when 3 girls volunteered in a refugee learning centre with no clue on how big the crisis actually was. 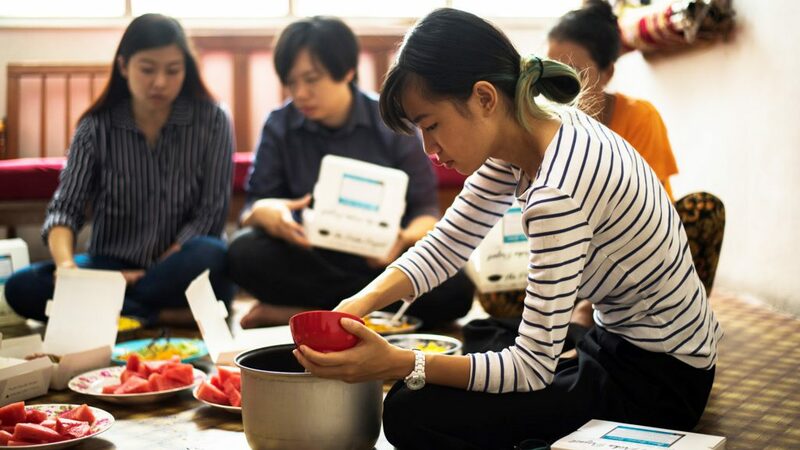 Getting a peek into the unfortunate lives refugees have to go through inspired them to found The Picha Project, a social enterprise that empowers refugee families through a sustainable food delivery business. The inspirational story they carry won them the place as the winner of the local round of Chivas Venture 2018 back in January. Now the team’s preparing themselves for the final stage in May where they’ll be joined by social enterprises around the world, all vying for a share of the US$1 million in funding offered by Chivas Regal. The first US$200,000 is now up for grabs and here’s how you can help their cause win this funding. As the winner of the local round, the co-founder of The Picha Project, Kim Lim, got to represent the team and flew to the Skoll Centre for Social Entrepreneurship at the University of Oxford. in collaboration with Chivas Regal in an intensive social entrepreneurship course. “Attending the programme at Oxford has given me a different perspective in presenting on the global stage. 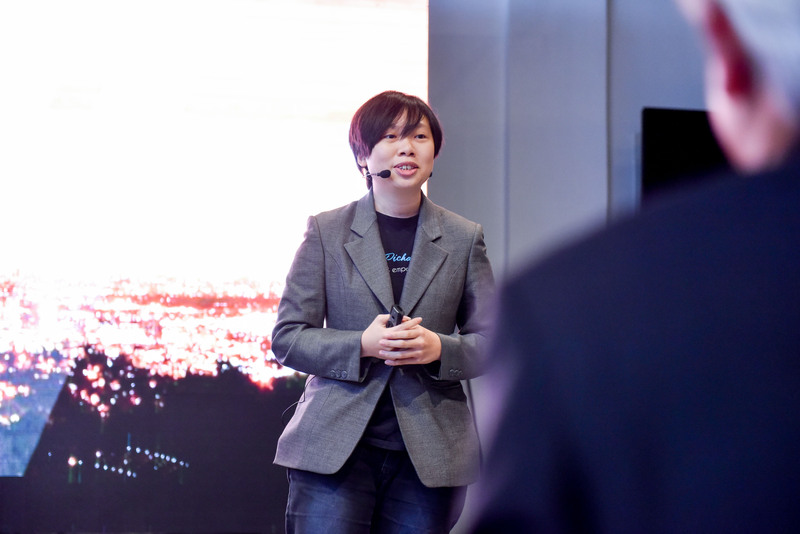 Currently, we are trying to sharpen our ideas and the business itself to be much more presentable on the global stage and I am trying my best to practise my flow and presentation as much as I can in prior to the global finale event,” shared Kim to Vulcan Post. Believing in their potential, some fellow entrepreneurs had also given their own advice to Kim as she prepares for the finals. The main thing that everyone emphasised to her was the importance of the human element that should highlight her entire pitch. “Stories, stories, stories. It’s sometimes not easy when you have to combine numbers with emotions, therefore learning how to shape the whole presentation into an impactful story is vital,” added Kim. I asked if she’d think there would be a difference when pitching and she predicts that the ambience will be different as the audience she faces this time comes from all around the globe, bringing their own perceptions. But she’s ready to face the challenge and for now, is working hard on improving the presentation of her story for the pitch. Research & development for non perishable products. 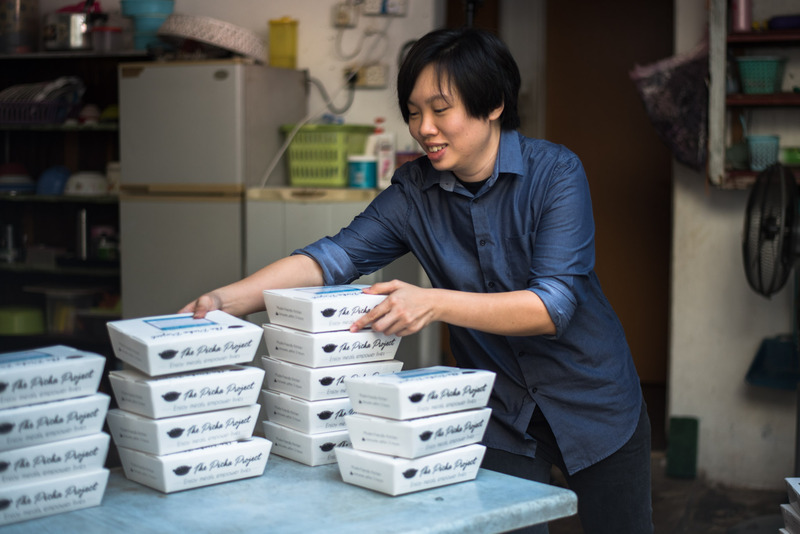 Aside from their catering services, The Picha Project also offers 2 non-perishables; their Dry Sambal and Pichacotti. But they believe the families have more to offer so they’re looking to use some of the funds to build the right research and tests so that the families can bring these items to the market. Community outreach through Picha kiosks. Since they don’t think having a restaurant or centralised kitchen is the most cost effective, their next idea is to open Picha Kiosks in company lobbies and shopping centers. This could also provide job opportunities for those that need it. Creating an effective operating system. Working with families that live in different locations can be a challenge, so for the team to reach its full potential, The Picha Project is hoping to use some of the funds to build an effective system to make their operations run smoothly. To be the face of a sustainable solution for an urgent humanitarian crisis. As each day goes by, the number of refugees increase instead of decrease. The team believes that Picha’s framework can be a proven sustainable solution for many other vulnerable communities in need of a voice across the globe. At the thought of winning Chivas Venture 2018, Kim thinks that all the hard work poured into The Picha Project by the team in giving the voiceless a voice will all be worth it. Since their inception, The Picha Project have served over 50,000 customers and worked with 12 families (50-60 people) from five different countries, helping them put food on their own table, have a roof over their heads, send their kids to school and afford their hospital bills. Now they’re looking to grow that, and your vote could help bring them closer to their goal. To vote for The Picha Project, you can head over to this link where you’ll be prompted to register with your FB account. Once that’s done, you can click on the button to vote. The voting period will run for 3 weeks starting from 4th April 2018 and the funds will be distributed amongst the enterprises with the highest number of votes. Your vote could determine the amount of funds that The Picha Project could possibly win, and the impact they create for families around the globe with that money. You can click here to vote for The Picha Project and here to see the other global finalists that will be competing at the global stage. This article was written in collaboration with Chivas Venture.